Quinta de la Rosa is run by Sophia Bergqvist and her father, Tim Bergqvist. It has been in the family since 1906, a present to Sophia’s grandmother Claire Feueheerd on the occasion of her christening. Although the family’s port shipping company was sold in the 1930s, the estate was retained, and in 1988 Sophia re-booted the business. 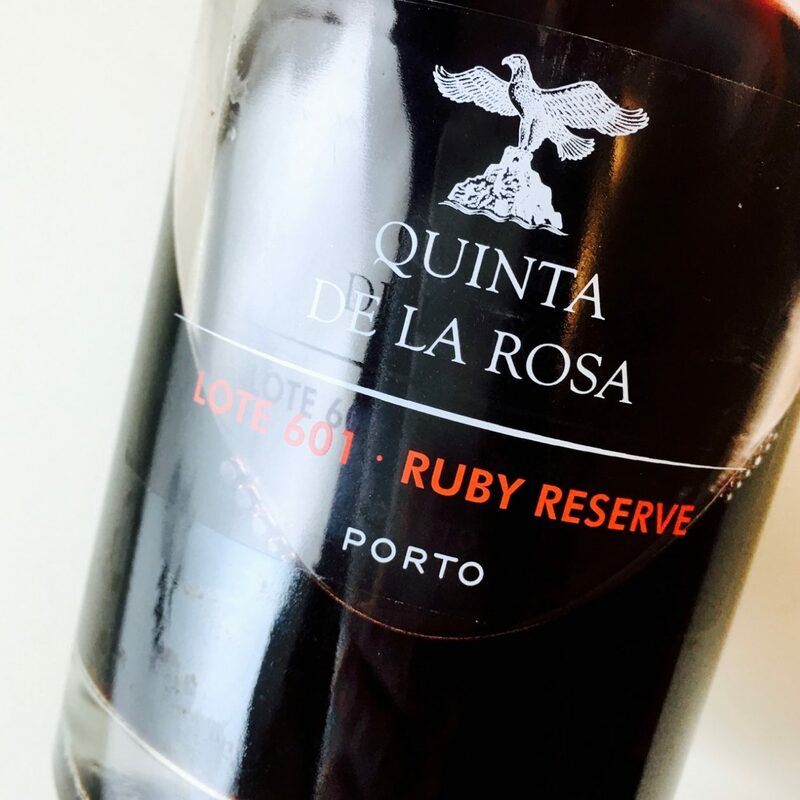 This ruby reserve is made with all-estate fruit from the Cima Corgo, about 1 km from Pinhão. 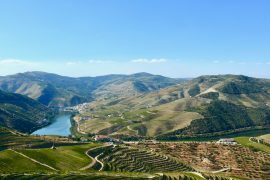 The blend of Touriga Nacional, Touriga Francesa, Tinta Barroca, and Tinta Roriz was aged three to four years in vats at the quinta itself, rather than in Porto. As with the Tawny version (find a link to my review below), some of the fruit is trodden in traditional granite lagares. 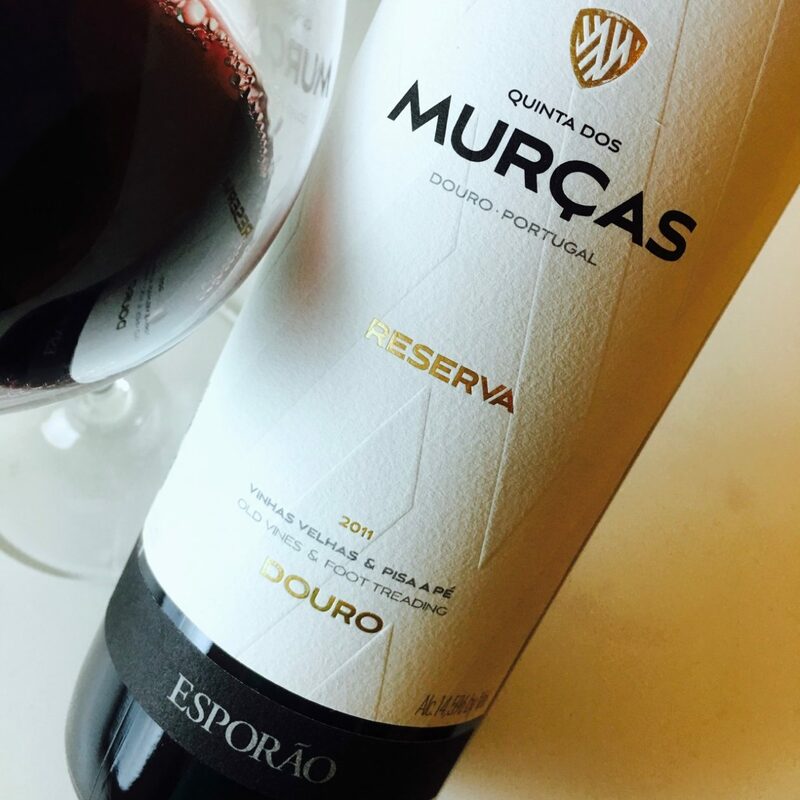 The result is smooth, ripe, and friendly, a port with jammy black brambles, smooth tannins, and good sweetness. 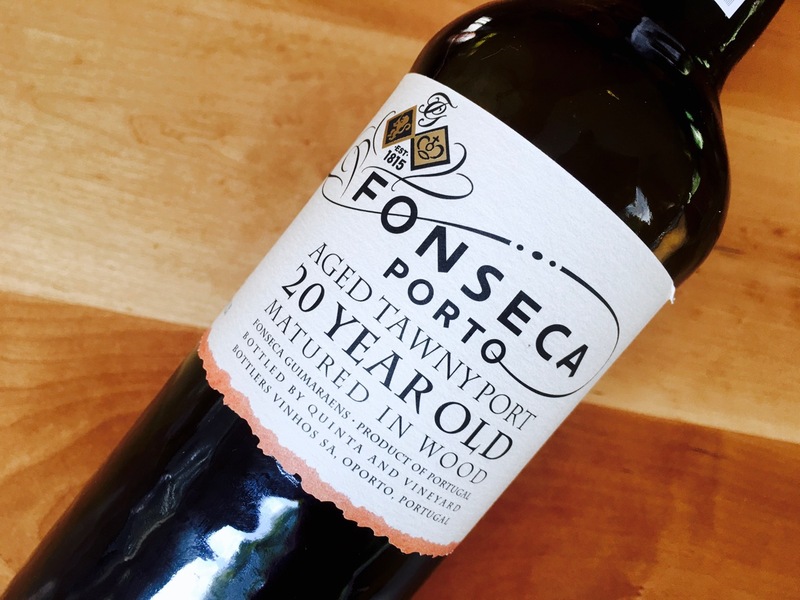 Less cloying and sharp than many ruby ports at this price, it feels fresh and light-hearted. It’s a natural for salted nuts, dark chocolate, sachertorte. 19.5% abv | $19 (sample) | Imported by Winesellers, Ltd.